Short-term insurance is a product designed to protect your home, belongings, car or business in the event of an accident or loss. Without insurance, you are taking the risk that you will have to carry this financial cost when such an event happens. We offer a full range of short-term insurance products for both you and your business. We partner with leading insurance providers so that you have access to a wide range of options. 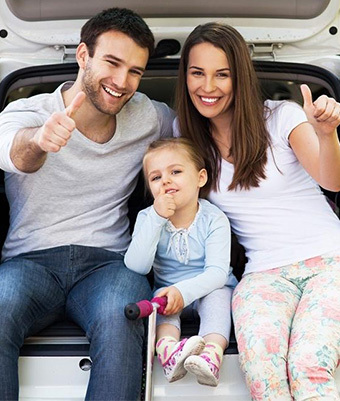 We will help you to evaluate these options and structure a cost-effective insurance solution tailored to your requirements and we will support and assist you when you need to claim.